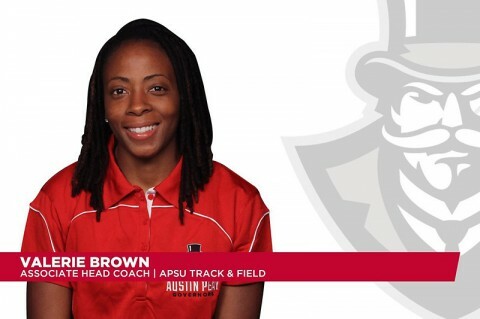 September 2014 Archives - Clarksville Sports Network - Clarksville Tennessee's most trusted source for sports, including Austin Peay State University. 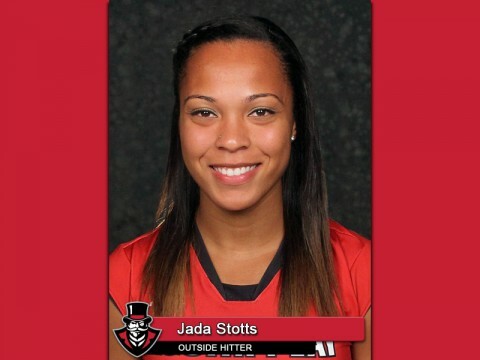 Brentwood, TN – For the second consecutive week, Austin Peay State University senior outside hitter Jada Stotts has been named the Ohio Valley Conference’s Offensive Player of the Week. In addition, Stotts was named the Volleyball Player of the Week by the Tennessee Sportswriters Association for the second consecutive week. Clarksville, TN – Valerie Brown has been elevated to associate head coach of the Austin Peay State University women’s track and field program, head coach Doug Molnar announced Monday. Simpsonville, KY – Austin Peay State University young men’s golf team experienced a couple of firsts Monday during the first day of the Cardinal Invitational, Monday, at the University of Louisville Club. 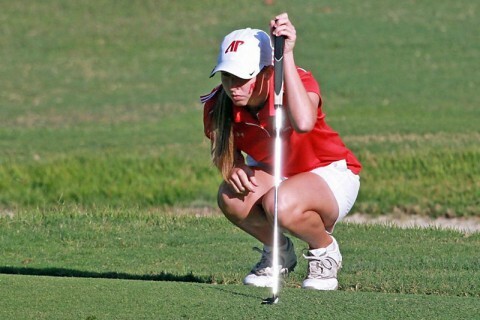 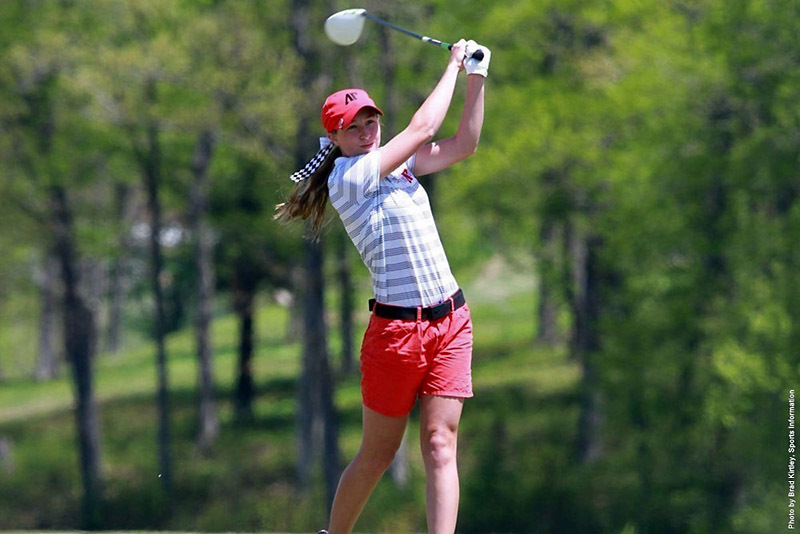 Glencoe, AL – Austin Peay State University women’s golf team endured a long second day, Monday, at the Chris Banister Golf Classic, being played at Mindbreaker/Heartbreaker at the Silver Lakes Golf Course. Clarksville, TN – Off to a 2-0 start in Ohio Valley Conference play for the first time since 2010, Austin Peay State University’s volleyball team will square off against fellow league unbeaten Murray State in a 7:00pm, Tuesday contest at the Dunn Center. 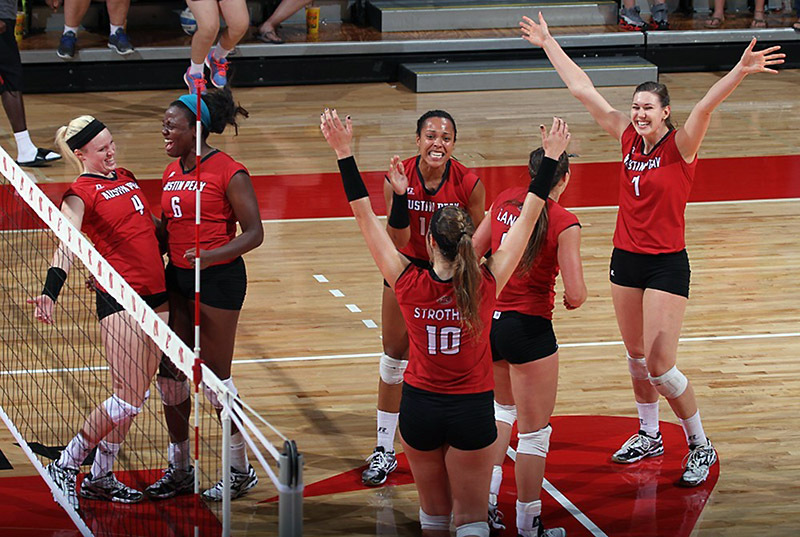 APSU Women’s Volleyball faces Murray State Tuesday at the Dunn Center. Nashville, TN – The Tennessee Titans (1-3) miscues continued Sunday as the Indianapolis Colts (2-2) rolled for a 41-17 win at Lucas Oil Stadium. 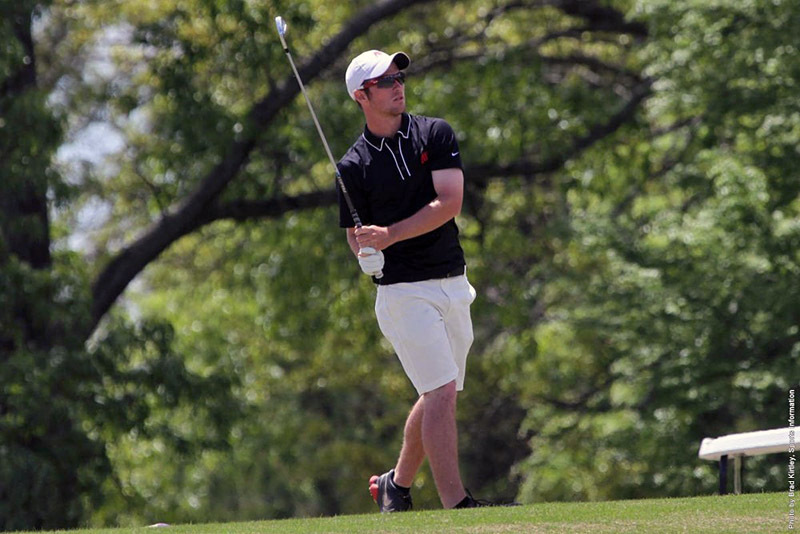 Dropped passes, penalties and mental lapses continued to plague Tennessee. 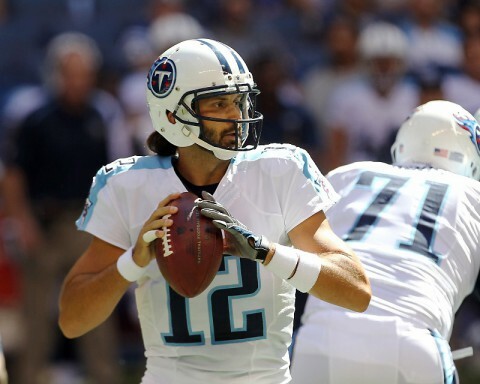 On the Titans first drive, quarterback Charlie Whitehurst hits wide receiver Kendall Wright for a 9 yard catch, however, Wright fumbles the ball and it’s recovered by Jean Francois for the Colts on the Tennessee 38. 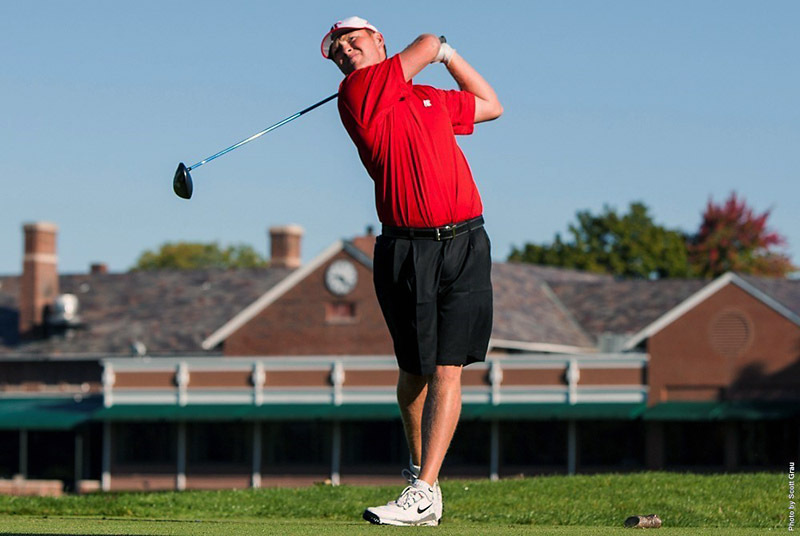 Two plays later, Indianapolis running back Trent Richardson runs it in from 1 yard out for a touchdown. 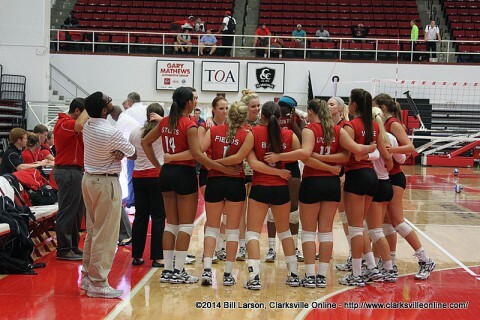 Clarksville, TN – Austin Peay State University’s volleyball team had plenty of ups and downs during its pre-Ohio Valley Conference schedule, but with the start of conference play the Lady Govs are just starting to find the consistency needed to challenge the elite in the OVC.